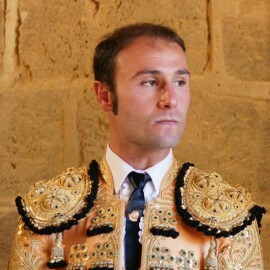 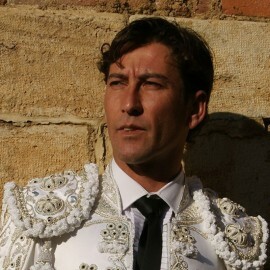 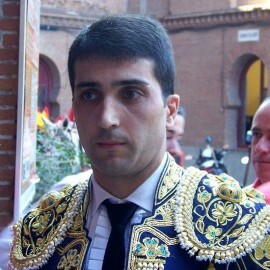 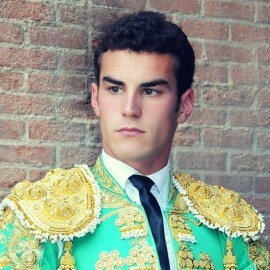 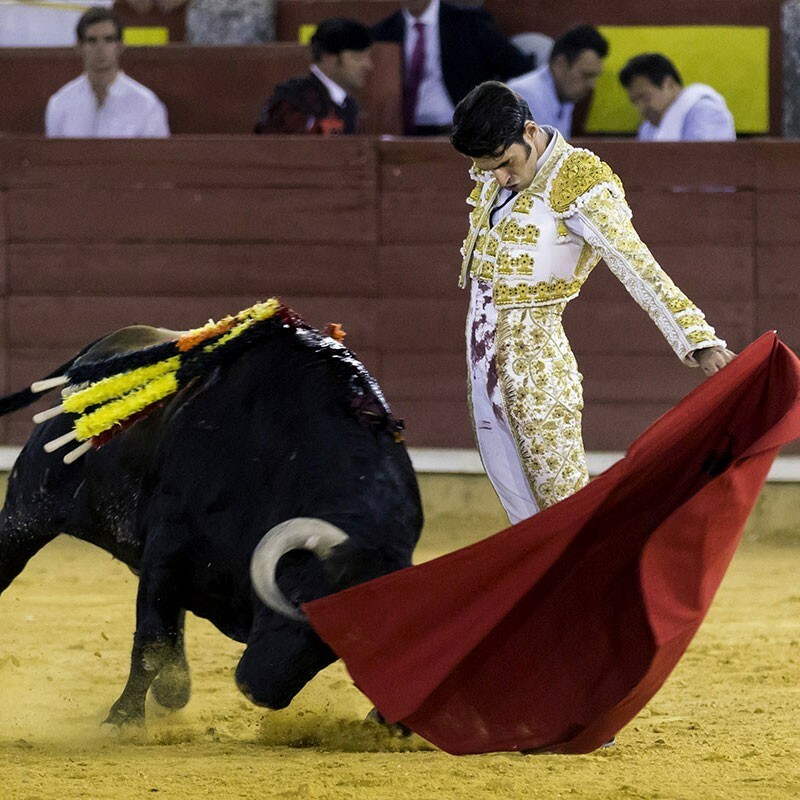 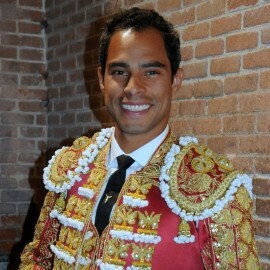 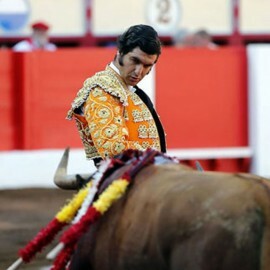 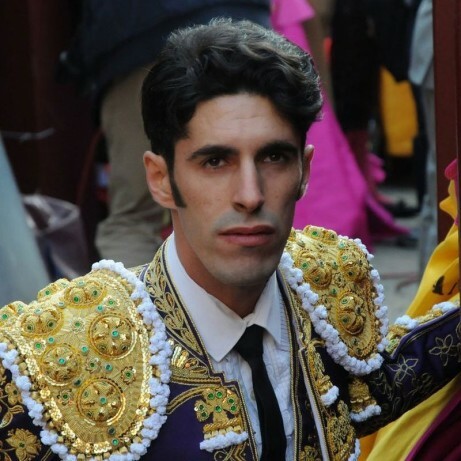 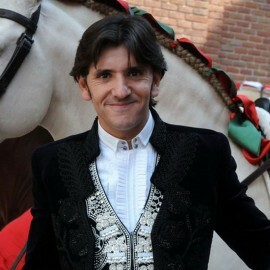 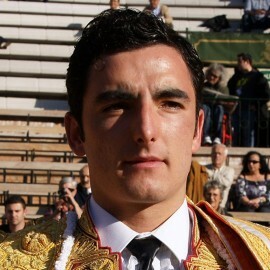 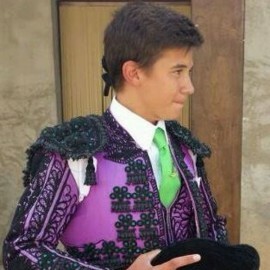 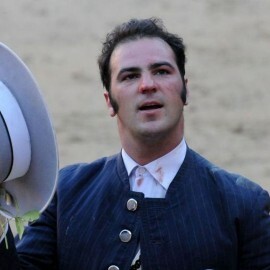 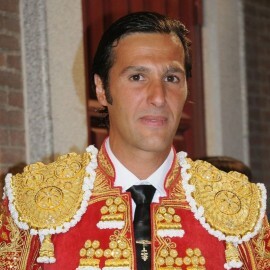 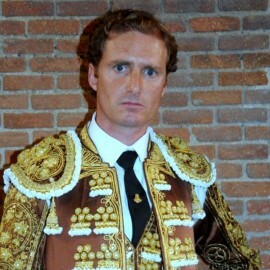 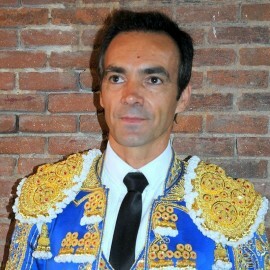 Alejandro Talavante was born in 1987, grew on the bullfighting hand of his maternal grandfather (Emilio Rodriguez), which led to the bullring since childhood. 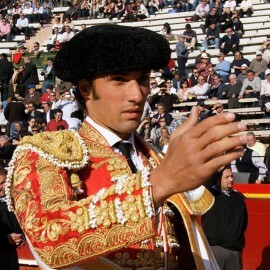 Actually is one of the strongest candidates to take over from the best swords. 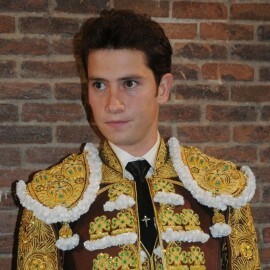 Date of Birth: On November 24th, 1987 in Badajoz. 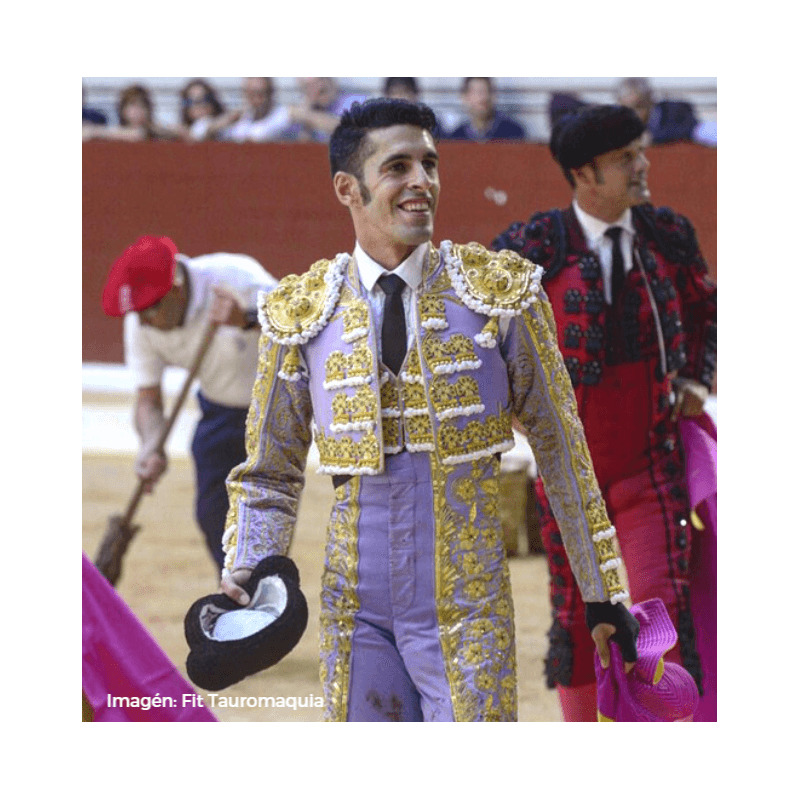 Debuted with picks: Square cover Samadet (France) on February 1th, 2004. 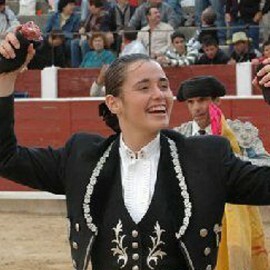 Alternative: Cehegín (Spain) on March 9th, 2006. 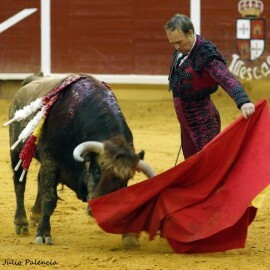 Confirmation: On November 28th, 2006. 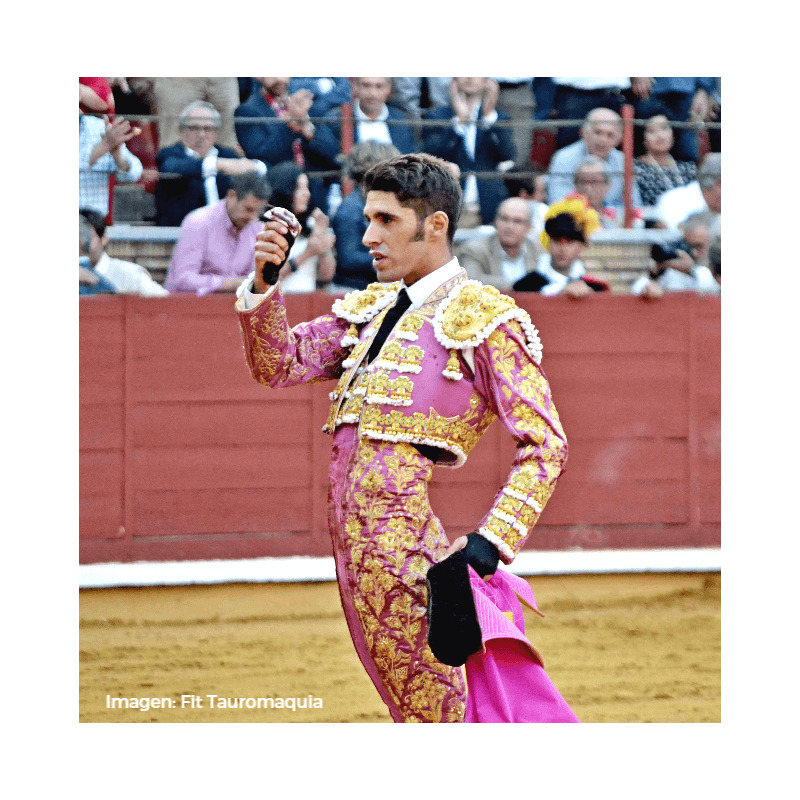 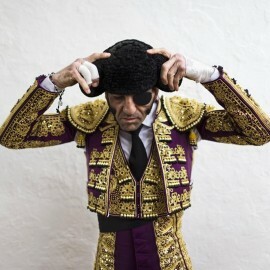 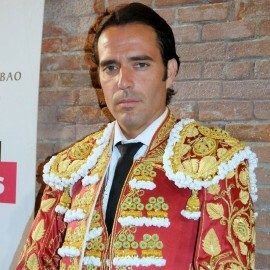 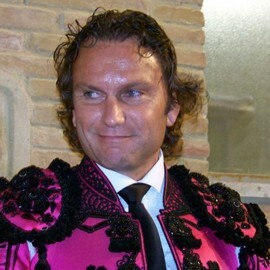 Alejandro Talavante became a fan of the bullfight thanks to his maternal grandfather, Emilio Rodriguez, who took him to the bullring from the time he was a child. 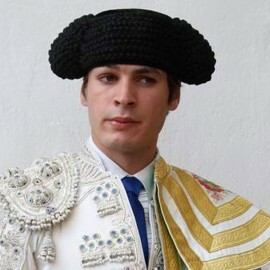 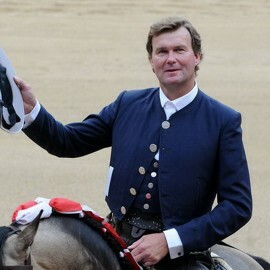 The most significant of several important afternoon for Talavante was with the matador, José Tomás, presented one of the ears himself had been awarded. 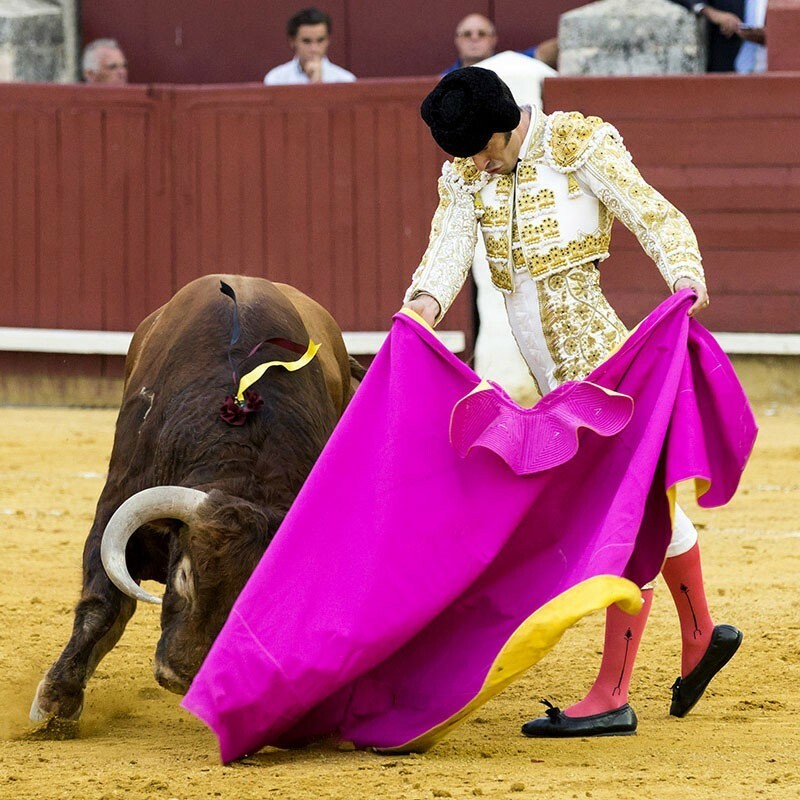 Talavante was so seduced by this moment that he made up his mind to become a professional matador. 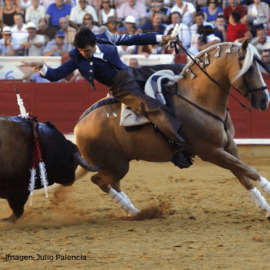 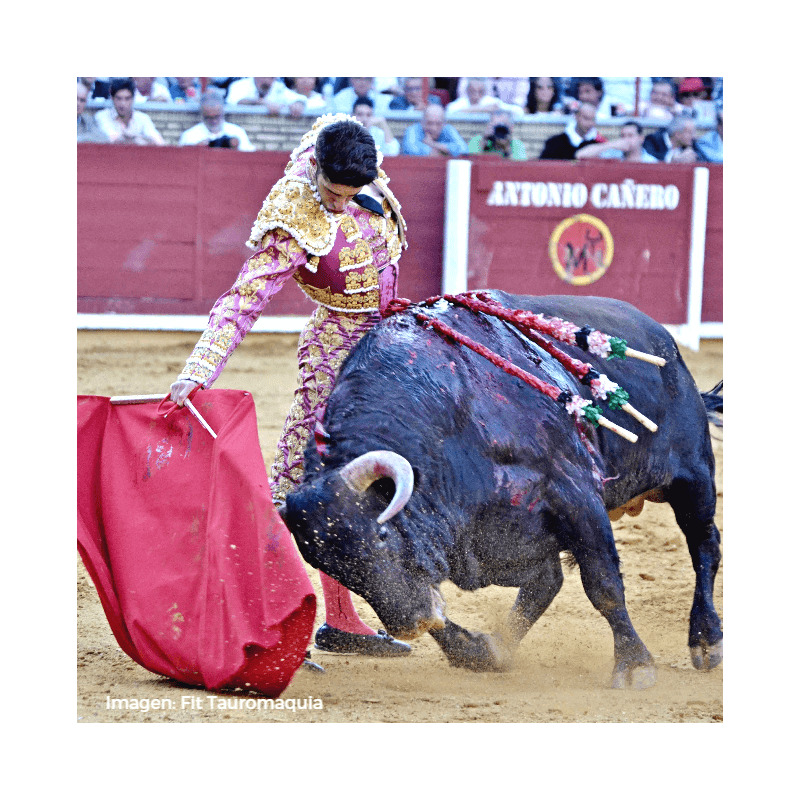 At the age of eleven years, Talavante enrolled in the Badajoz bullfighting school. 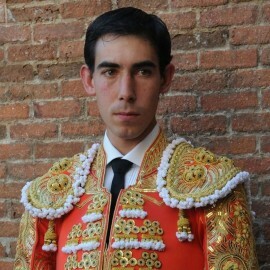 On May 15th, 2000, in his mother’s hometown, Pueblo de Sancho Pérez, he killed his first calf marked with the Cayetano Muñoz brand. 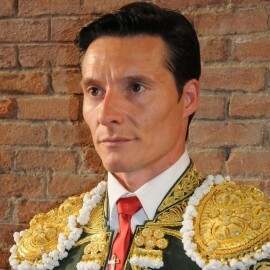 In spite of his short career, Alejandro Talavante has become with his unwavering courage and bold and daring style, one of the strongest contenders of the early 21st century to replace the leading matadors of the day. 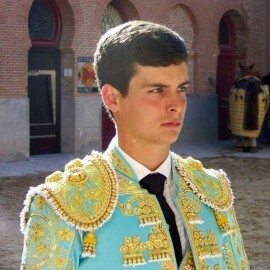 Winner of San Isidro Fair 2018.